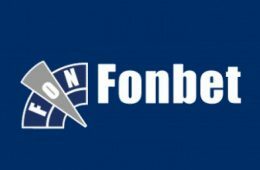 Manchester United – Feyenoord: Tips for the Match. 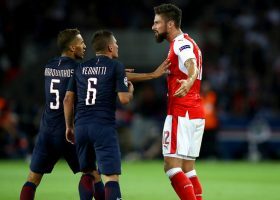 Europa League. Round 5. 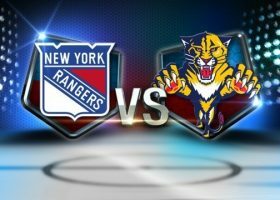 New York Rangers – Florida Panthers: Tips for Match. 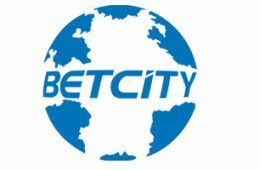 National Hockey League 2016/2017. 21.11.2016. 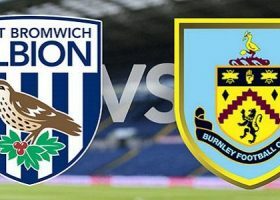 West Bromwich – Burnley: Tips for the Match. English Premier League. Gameweek 12. 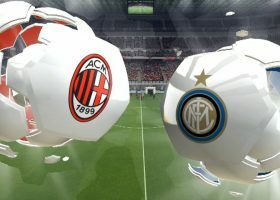 Milan – Inter: Tips for the Match. 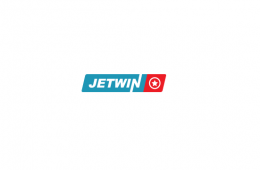 Serie A. Gameweek 13. 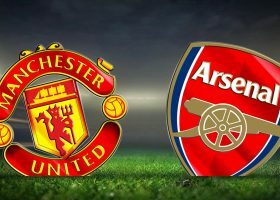 Manchester United – Arsenal: Tips for the Match. English Premier League. Gameweek 12. 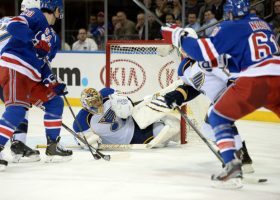 St. Louis Blues – New York Rangers: Tips for Match. National Hockey League 2016/2017. 01.11.2016. 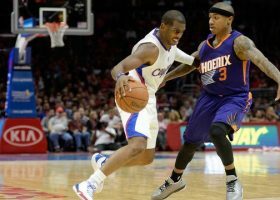 Los Angeles Clippers – Phoenix Suns: Tips for Match. 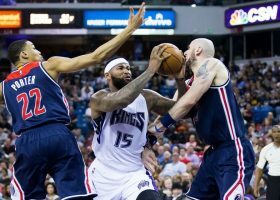 National Basketball League.